Locky is one of the worst viruses I have ever encountered and it’s very easy to accidentally install on your PC. Found on Facebook, I think the link will work even if you don’t have a Facebook account. Just click and watch the video. Here’s how and I can certainly recommend a Google Chromecast – particularly if you have an Android phone or tablet. 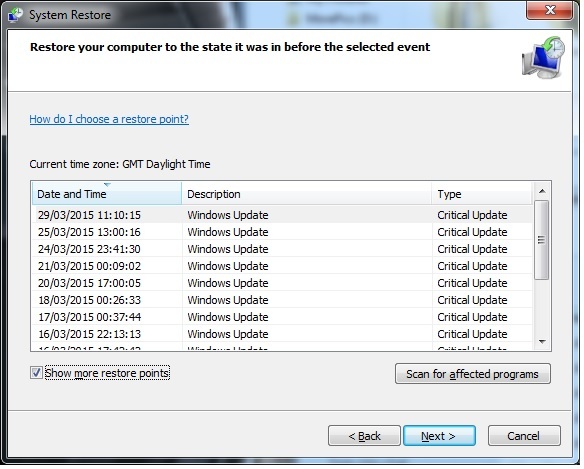 One way to get your PC back to how it was before something went wrong is System Restore. 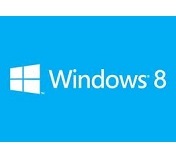 This replaces your current settings with a copy which the computer had made in the past. 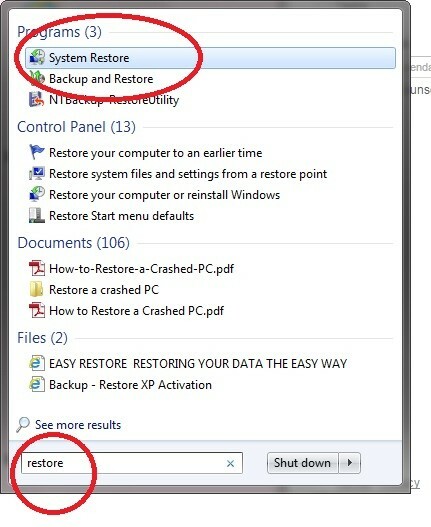 Type “restore” into the search at the bottom corner, and select “System Restore” from the list of items. Next you’ll get a list of “Restore Points”, choose one that is dated before your problem and follow the on screen instructions. 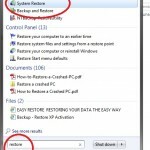 Your computer will restart with the restored settings. It takes a few minutes. Now have a look and see if its fixed your problem. If your problem was caused by some malicious software you’ll need to scan with your antivirus and Windows Defender to ensure your problem doesn’t return. Good bye and I’m sorry, but I’m not going to miss you. I’ve gone back to Windows 7. I persevered for about 18 months and there are some good bits but on balance I work better with Windows 7. I’ll give Windows 10 a chance when it arrives, but oh what a relief to use something designed for a PC and not forced on a PC just because it works on a tablet! 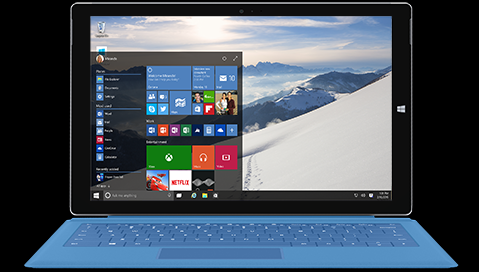 Good news for my readers – Windows 10 will be a free upgrade from Windows 7 or 8 – hurrah! It used to be that you would have to email everybody a photo you wanted them to see. No longer do we need to bung up the system with photos and just as well since they can be quite big. No, put them in your G Drive or save them to your “Photos” if you have a Google account and then share them. In that way the people you want to view the photo can get at it without you sending it. What’s more you can control if they can download, edit or send it on. 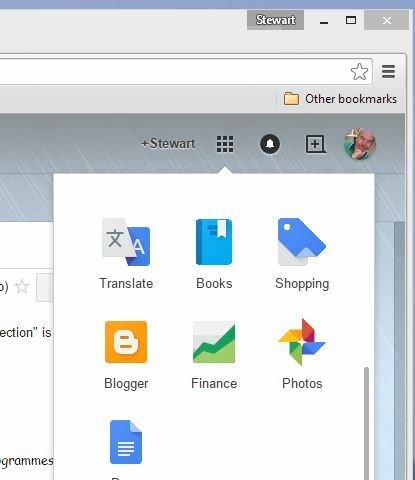 Photos and G Drive are Apps on your Android phone and they are also available on your PC or Mac by clicking on the little dice symbol when you have your Gmail open. Just when you think phishing criminals cannot sink any further, you get confronted with a “new low”. This phishing scam preys a on parent’s fear. The scam email looks like a warning for parents about a child predator that moved into their post code area, but it’s a really low phishing scam. You receive an email with a subject line like: “Alert: There is a child predator living near you!” This information is based on your “local area post code.” But you don’t remember signing up for such a service. When you open the email, it “warns” you that a predator has moved into your area and it provides a link for more information. As you by now know, clicking the link infects your computer with malware that will try to steal your passwords, credit information, your passwords up to and including your identity. 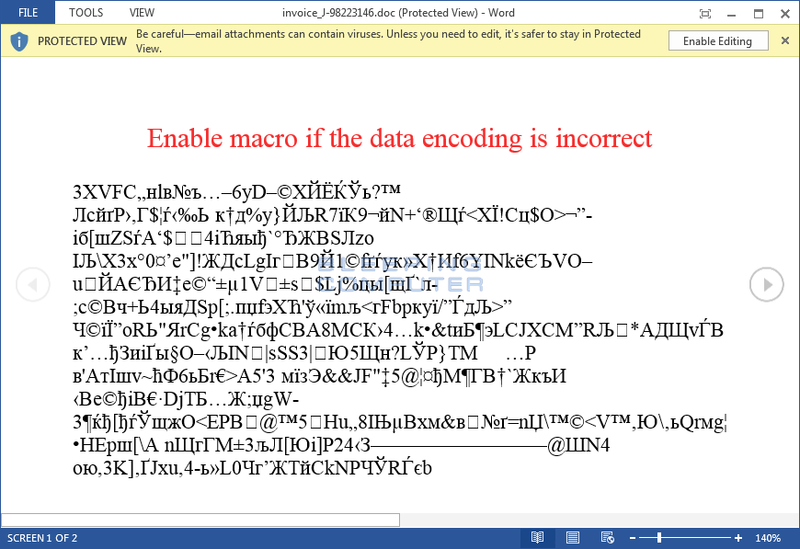 Microsoft do not telephone you. 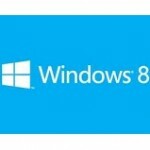 If you get a call from Microsoft or Windows, and probably anybody who says they think your computer has faults – it is a scam. Time and time again I have to tell vulnerable people they have been scammed. People who ring you about your computer are after your money. Never give your credit card or bank details to anybody you don’t know. Sainsburys, PayPal, Tesco, John Lewis or any other big corporation – then yes – if you are using their website to buy their products, but they will never ring you and ask for money. Only rogues ring you and ask for money. Here’s how it works they ring you and say they think you have faults on your computer. If you let them connect remotely they can show you faults (every computer has faults). They then suggest they fix them for you and it’ll only cost £30. You give them your details and they take £3,000 or they “only” take £30 each month until you notice. You can’t stop them. If there are faults with your computer ring me or any other computer engineer in the locality. You know who I am, I can be traced, anyway I have a conscience. I like most of my colleagues want to provide a good service. Now I’m keen on saving the planet, but I feel you can take things too far. I set my PC to sleep after a couple of hours and sometimes I switch it off completely. But I don’t turn off my monitor – I don’t need to, because when my PC is asleep my monitor also sleeps and monitors use less than ½W when asleep. That’s about 500 pence per year. So by all means switch it off when you go on holiday and it may even be worth saving a penny or two if you are away for a weekend, but for the rest of the time – you might as well leave it on. 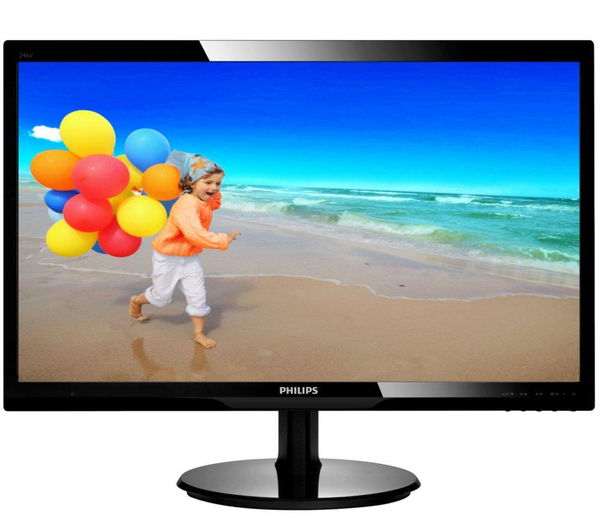 Just in case you are interested flat screen monitors use about 25W – 30W when working. If you still have an old CRT type monitor then do turn it off they use about 100W! And just to make a comparison your kettle uses about 3000W – but then most of the time it is idle.